It is very common to experience muscle tension and to develop what we often refer to as ‘knots’ in the muscles. In the practice of BBB we refer to this muscle stress as myofascial pain, i.e. myofascial blockage. Releasing muscle stress and myofascial blockages does not require a degree in plumbing. Blockages formed within the myofascia need to be released by means of a signal pressure in order for nerve communication from body to brain to be re-established. 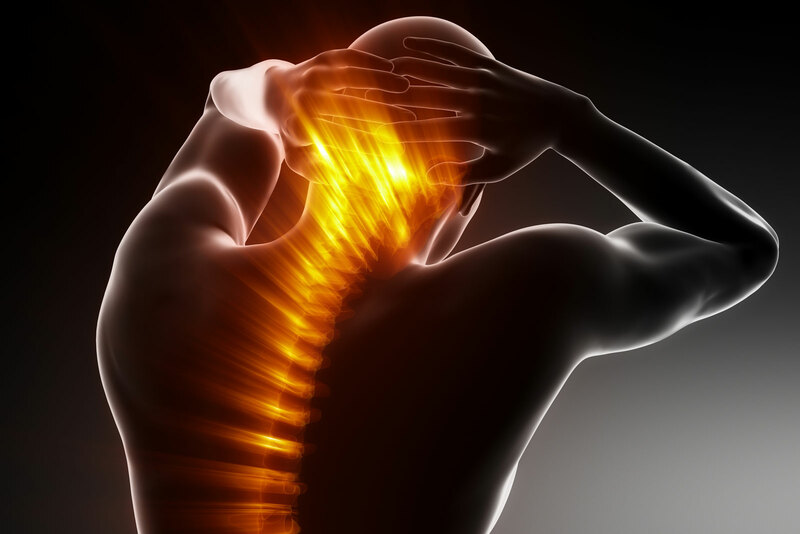 If this is not done, muscles will continue to spasm and a whole range of side effects can occur – side effects which may lead to an array of symptoms that will encourage futile treatment. Both client and practitioner will continue to be impressed by the efficacy and simplicity of myofascial pain release. Others tend to be skeptical, always questioning and trying to uncover the proverbial bottle of snake oil. However, there is substantial scientific evidence to support myofascial therapy. and a new MRI-like technology can now show them as well. When we experience myofascial blockages, we need to re-activate the muscles causing this blockage. We do so by means of the signal pulse. Whilst long-term blockages may be harder to treat, therefore also taking longer to treat, practically anyone can expect to feel instant pain/tension relief almost immediately after a session. If blockages are left untreated, this could lead to perpetuating pain symptoms that could either arise as a result of the blockage or develop an existing condition into an even deeper, more serious blockage.